Who’s ready for our brand new 2019 Caravan and Drive Away Awnings?! We just couldn’t wait to show you our exciting new collections, so here’s a sneak peek from our most recent photoshoot! Not only have we introduced new awnings to our collections, we have also updated our awnings with some fancy fresh features to spruce up our awnings, ensuring time away in your awning is a breeze. 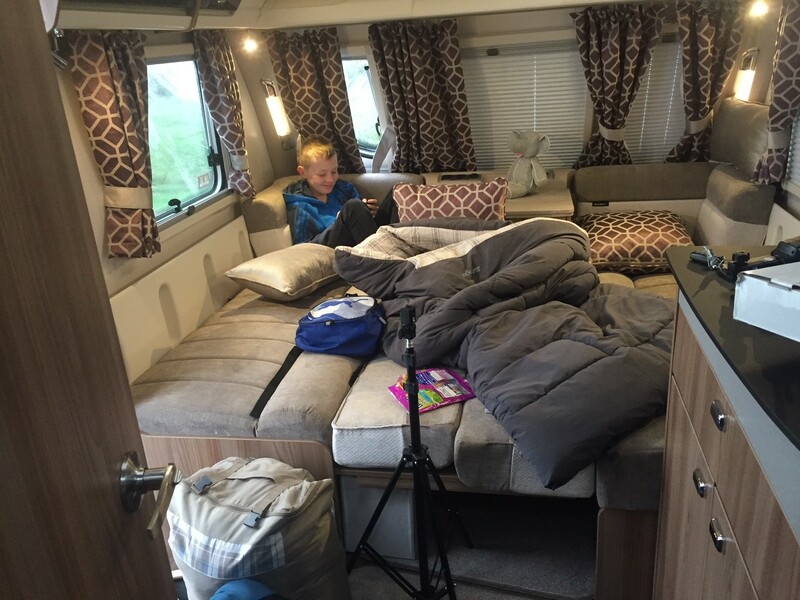 Updated awnings include the famous Kalari caravan awning and cool Airhub Hexaway drive away awning, while we introduce our fantastic new Experience collection along with new unique fabrics. 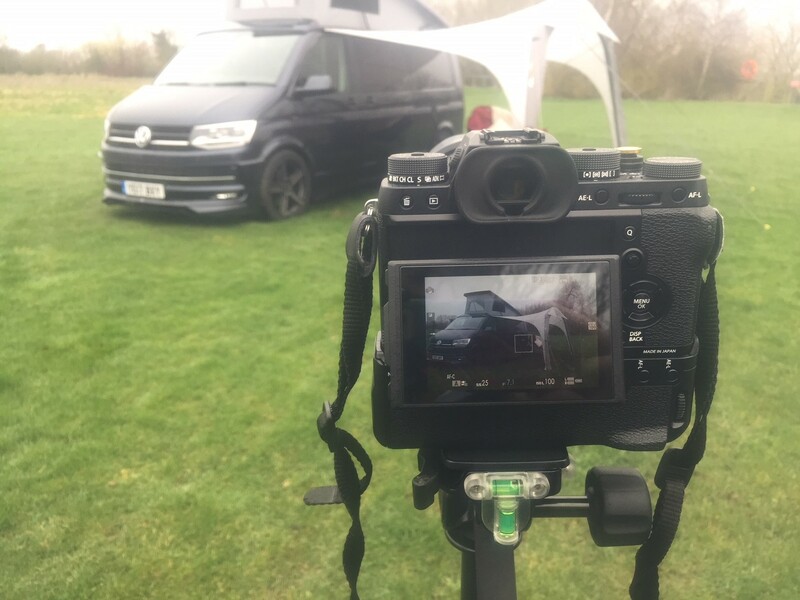 We packed our kit and headed to location 1, Boroughbridge Camping and Caravanning Site in North Yorkshire, appreciating the lovely countryside backdrops the site had to offer. 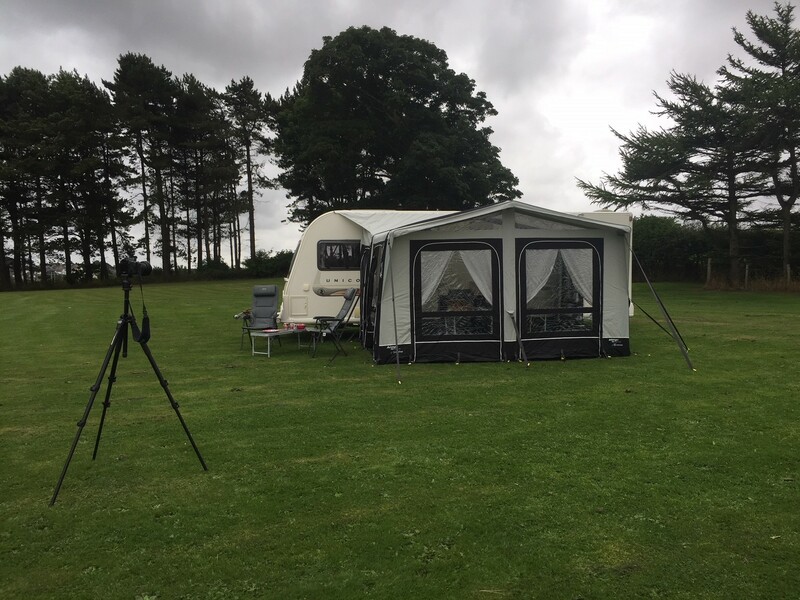 Although the typical British weather brought some unwanted rain, but with a few dry spells and easy-pitch awnings, we managed to shoot all of our new awnings, furniture and accessories in just 4 days! 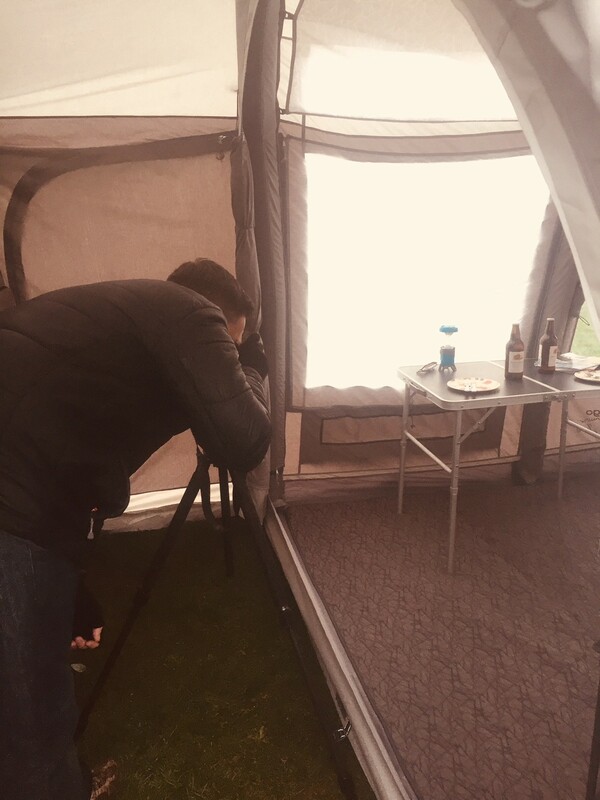 The staff at Boroughbridge Camping and Caravanning Site for allowing us to shoot their site. We recommend a visit! Peter Birch for supplying us with great photos of our brand-new collections for 2019. Swift and Exploria for allowing us to borrow caravans, campervans and motorhomes to display our awnings on the field. Keep an eye out for our brand-new awnings launching at the start of September this year! And why not visit us at the Caravan and Motorhome Show in October at the NEC to see our awnings in the flesh? More details of the event will be posted soon. Stay up to date with everything Vango by signing up to our E-Newsletter located at the bottom of the page!